Pre-dinner music starts at 4:30 pm. Meal will be served starting at 5:00 pm. All are welcome to enjoy a hot meal and fellowship! 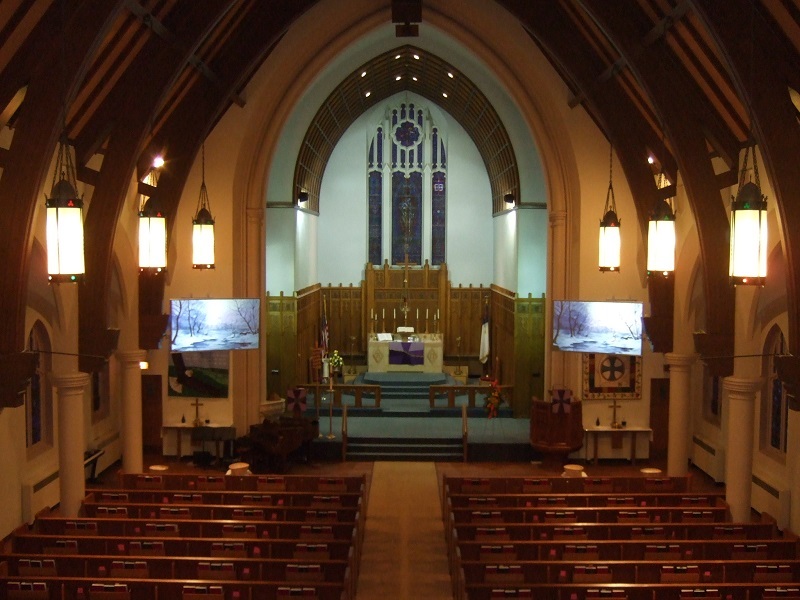 We are glad you are here, and are excited to introduce you to Granite Falls Lutheran Church, ELCA. We hope to be able to provide for you information regarding different activities and faith opportunities as we Serve Christ in this world together. We recognize the rich traditions and heritage that has helped make Granite Falls Lutheran a great place to call home. And we are also looking forward to where God is leading us each day. Enjoy browsing through our ministry website. Get involved with some of our ministries. And by all means, worship with us! But more than anything else, let God guide you to share your gifts and grow in your faith wherever God leads. May all of us be open to God’s joy this day…in Jesus’ name…Amen! Are you interested in making Granite Falls Lutheran your new church home? Contact the church office @ 320-564-3746 , office@granitefallslutheran.com or talk to one of the pastors, if you or someone you know would like to become a member here at Granite Falls Lutheran. We’d love to have you! We are now able to receive weekly offerings and special donations through an on-line service.